MEGRAME Company provides expert consultations, projection and service of windows and doors delivery. Company actively participates in apartment, industrial, public buildings renovations process, professionally accomplish various co-construction and special operations. Complex projects and long-term cooperation with reliable construction companies ensures the quality of MEGRAME services. High quality and short manufacturing period is confirmed by our professional experts, suppliers and suitable materials. MEGRAME company approves clients to receive all complex of the services a single source: from windows profiles up to after-sales service. This is the reason why MEGRAME Company can provide you the production of the best quality and competitive prices that meets the needs of our customer. MEGRAME experts will provide a professional consultation about products and will find the best solution. MEGRAME became a leader of windows and doors manufacturing in Lithuanian market during 20 years of working activity. 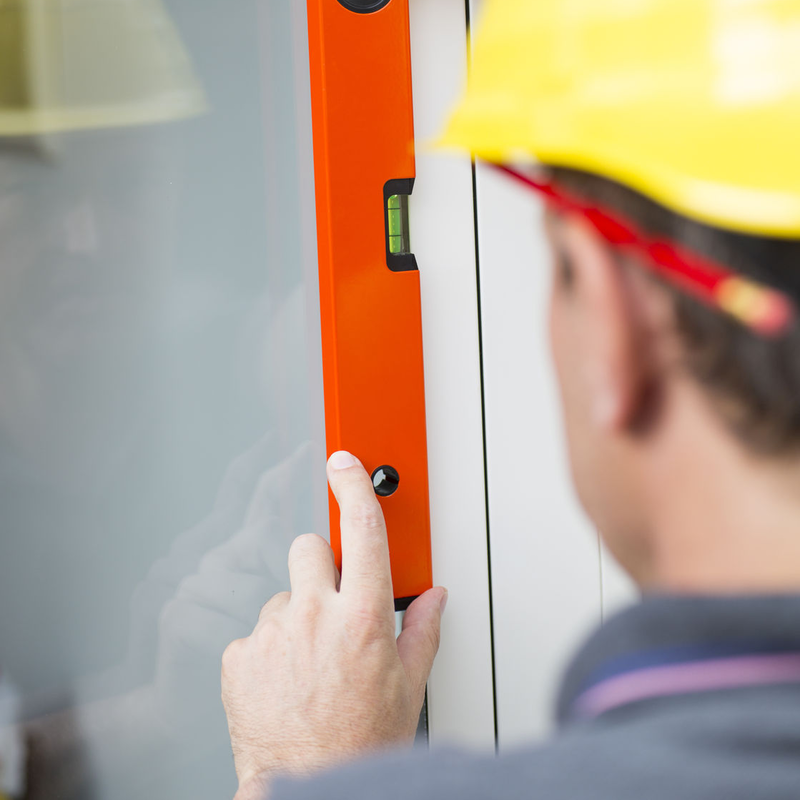 Company has very experienced experts who will help to choose windows and doors, advise which characteristics are important and how to maintain them. MEGRAME experts will provide a detailed project of your order. - The scheme of windows and doors installation and mounting materials. MEGRAME provides production delivery services. Products ordered without installation are able to pick up in manufacturing warehouse on Lakūnų str. 3A, Vilnius. If you order production with installation we provide free windows and doors delivery. MEGRAME exterior doors - expression of your individuality. Be a designer, create doors yourself!